Southern rail have consistently failed to run its trains on time, making commuters lives a misery while increasing the price of tickets. On top of that there has been a series of strikes. There have even been reports of people moving house to be nearer a better train operator, to ensure they can get to work on time. So the news that the boss of Southern rail, Charles Horton, increased to almost half a million pounds a year, as the operator was causing chaos to thousands of people. Horton’s pay went from £263,000 in the firm’s 2015 financial year to £478,000 in the year to July 2, 2016, despite parent company Govia Thameslink losing more than £15 million. An addition £17k, from ex-Southern rail company Southern Railway Limited, means his pocketed £495,000. It would be hard to find many people who would not be offended by he size of his salary package. The rise has been slammed as l “absolutely outrageous” by Liberal Democrat MP Tom Brake, whose constituency is serviced by Southern. Almost a third of Southern’s services were late last year, causing misery for more than 300,000 passengers. 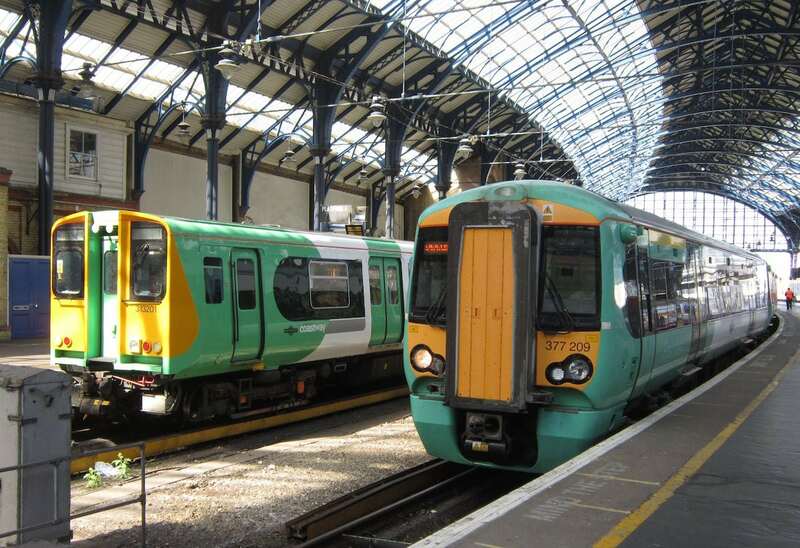 Mr Brake, who has started a campaign to “sack” Southern and have the service run by Transport for London, added: “Passengers have suffered more than two years of constant disruption on Southern services. The misery continues for commuters and one man is half a million pounds richer. Southern Rail , well that’s privatisation for you . Bad service at a high cost which is placed onto the customer . And the only people to benefit are managers . share holders and CEO’s .